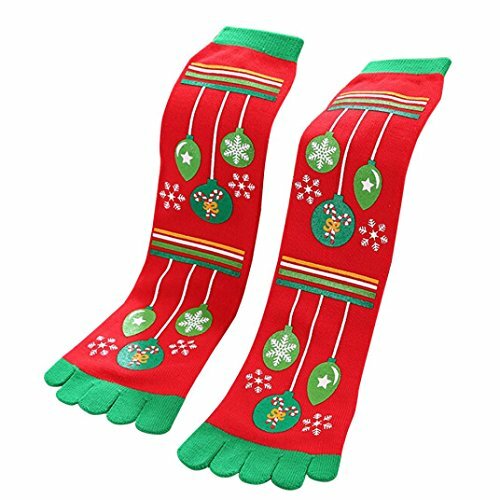 Material: It is made of Super stretch Cotton , light weight, warm without being bulky, soft, comfortable socks. Thickness: They are warm and not too thick and heavy, and just the right thickness for comfort and warmth with boots, loafers or sneakers. Colorful: Vibrant colors, super cute and Stylish. Brighten up your day! 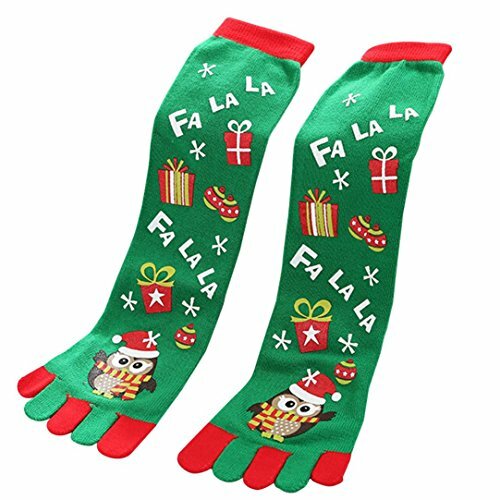 Holiday Casual Long Cool Socks, Novelty cute socks women crazy socks. Feature: Moisture wicking, ventilation, soft touch and durability. 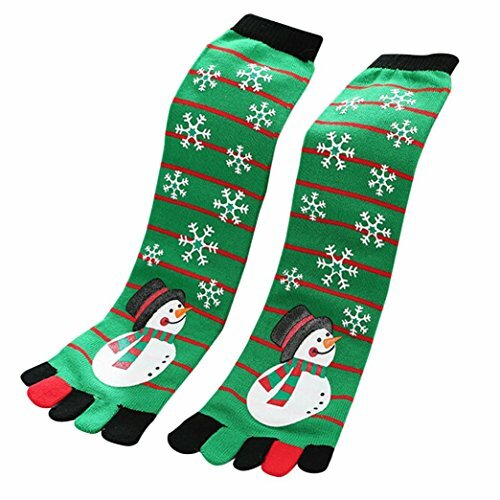 Breathable, non-binding, great stretch; The elastic at the top is strong, so they stay up just fine but don’t squeeze your leg.Sleep socks will keep your body warm, so you can have a nice deep sleep with sugar dream. Perfect birthday or Christmas gift to your girlfriend, family or friends!